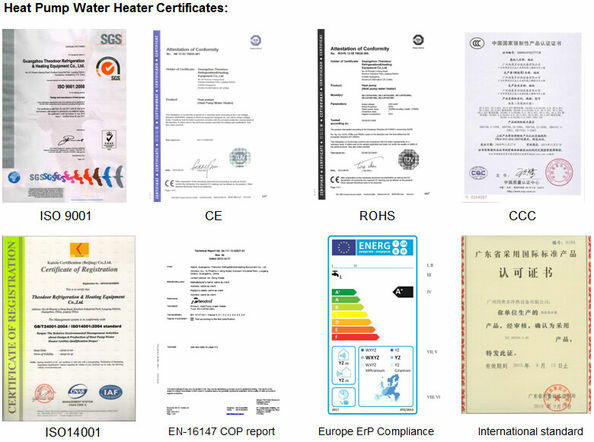 Commercial heat pump water heater, new technology water heater. Economy: The operating cost is only 1/4 of electric water heater, 1/4 of gas water heater and 1/2 of oil water heater. 2/3 of solar water heater. COP( the ratio of output against input) is more than 4. Safe and no pollution: Water and electricity are completely separated. No electricily leak, No explosion, No CO. Convenience and Long age: Take a little space and place, easy Installation, Special compressor for heat pump, durable and energy efficient. 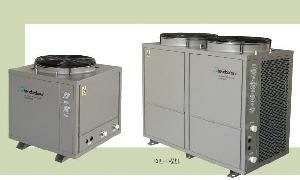 Intellectual anti-freezing: Auto anti-freezing function protect the equipment against very low outer temperature. Automatic microcomputer control: According to demands,it can switch on/off or design the temperature of water automatically. Continuous water supplying:Will not be affected by seasons or the weather. ,24hrs and 365 days hot water supply. 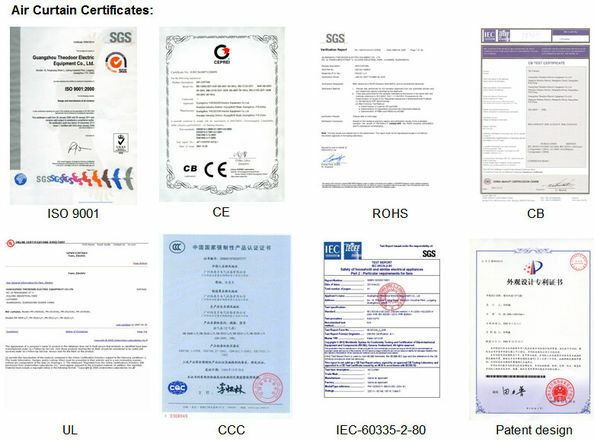 Wide scope of application:Widely used in households, villas, dormitories, schools, hotels,entertainment centers, beauty salon and swimming pools etc.